The company was started by Al Reinhart and we are now training the third generation. 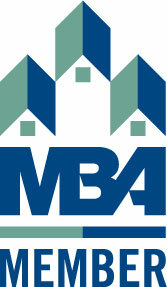 Our company believes in quality craftsmanship and honesty. We offer competitive pricing and stand behind our work - a good reason we are still in business today. Serving customers in the lower eastside since 1952, we are specialized in providing quality residential and commercial services for all our customers. Our range is from troubleshooting a small electrical problem to installing the commercial panel and electrical layout for new construction. Feel free to check out the services we have to offer on the service menu. Also please check out the (Fix It ) menu to see examples of electrical problems. In the (Projects) menu we would like you to see a few of the projects we have completed. Reinhart Electric is a Washington state electrical service company required to have a contractors license. Reinhart Electric Electricians are required to serve an apprenticeship lasting from 3 to 5 years under the general supervision of a Reinhart Master Electrician and/or a Reinhart Journeyman Electrician. Schooling in electrical theory and electrical building codes is a must for Reinhart Electric Electricians. A Reinhart Journeyman Electrician is a well rounded craftsman trained in all phases of electrical construction installation in various building styles and maintenance of equipment after installation. 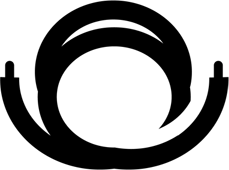 A Reinhart Journeyman is usually permitted to perform all types of electrical work. If you want an electrician you can always depend on for a skilled and effective service, get in touch with Reinhart Electric. 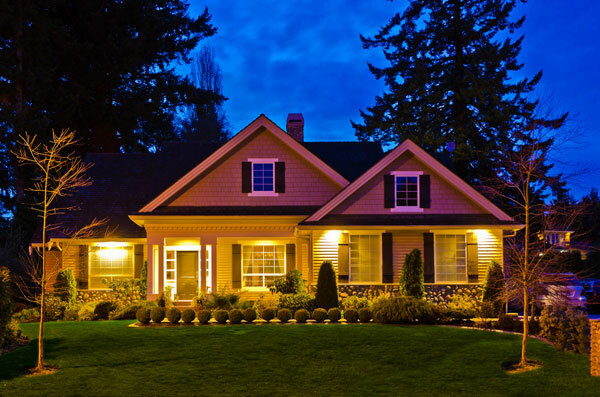 We are licensed and bonded electrical contractors who bring a craftsman’s approach to every job. No job is too small or insignificant for us to handle. The quality of our electrical services is never dictated by the size of the project. Our sincerity has earned us a reputation as an electrician with exceptional capabilities and high quality standards. When you hire us as your electrician, you get a job well-done and complete satisfaction. We are a comprehensive electrician providing wide-ranging residential and commercial electrical services. As electrical contractors, our diverse services range from simple installations to complex repairs. We have built our success as electrical contractors and electricians on delivering electrical services that maximize our customers’ comfort, convenience and happiness. Our services as electrical contractors are always focused on your specific needs. 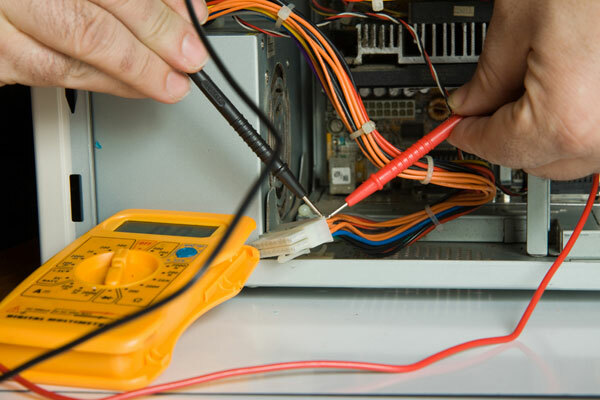 Every electrician employed by us is trained to complete your job on time, with precision and within budget. Need an expert electrician to work on your remodeling project? Want a trained electrician to perform electrical repairs? Looking for a skilled electrician to make electrical upgrades in your property? We are the electrical contractors to call! We don’t just fulfill all your electrical requirements, but do so in a very cost-effective manner. Along with our competitive pricing, our ethical electricians make sure that you get excellent value for the hard-earned money you spend on electrical work. Anytime you want capable and affordable electrical contractors, think of us! Do you need the services of an electrician for electrical installations, repairs or upgrades in your home or business place? 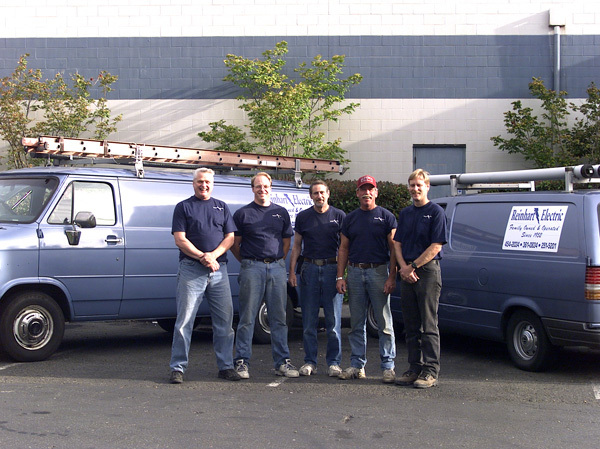 Call Reinhart Electric at (425) 336-0046 and let our electricians go to work for you.